ESENIAS-TOOLS participated in the 6th Balkan Botanical Congress, held on 14-18 September 2015, in Rijeka, Croatia. 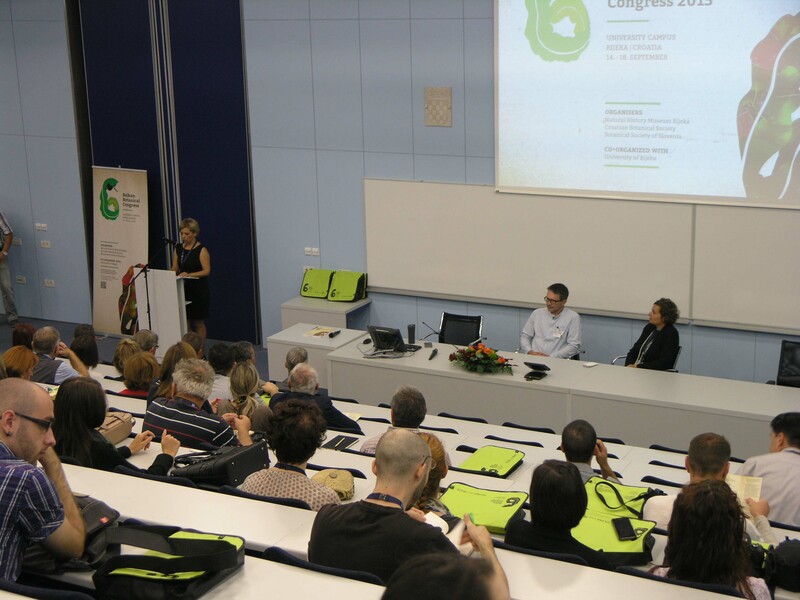 The congress was organised by the Natural History Museum Rijeka, Croatian Botanical Society, Botanical Society of Slovenia, and co-organised by the University of Rijeka. Three contributions related to the ESENIAS-TOOLS project were presented. Vladimir Vladimirov held a plenary lecture about importance of knowledge dissemination on alien plant species, and stressed the importance of cooperation in the ESENIAS region. Additionally, two posters were presented: the first one with preliminary results about urban flora, and presence of alien plant species in Serbia, while the second one with data on distribution and habitat preference of alien species Opuntia humifusa in Bulgaria.